When you keep your commercial HVAC systems up and running it takes dedication and the right professional service. 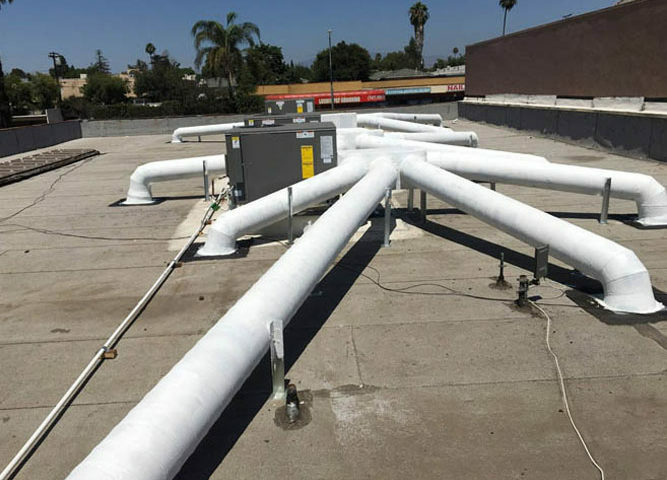 Not all of the companies that offer commercial HVAC services are created equal. You want to choose the right one to save time, money, and frustration. So, how can you make the right choice for your business? These questions will help guide you to a contractor that will get the job done well. Check that the contractor is licensed and certified specifically for commercial units. Commercial units work on the same basic principles as residential, but they are not quite the same. As this will ensure they have the right tools and knowledge to do the job well make sure your contractor is properly trained and certified. Look for extensive experience working specifically on commercial properties. It doesn’t matter if the company has many years of experience in the residential field. They’re not going to have the expertise you want when they’ve only worked with a handful of commercial properties. You can ask how many packaged units they have worked on over the years, and look for a high number. HVAC problems hardly ever happen during regular business hours. If your system goes out in the middle of the night, you need the confidence that it will be back up and running when you open in the morning. You’ll want to find a contractor who is available 24/7. Ask if you can call for repairs at any time when choosing a contractor. So, only go with one who is willing to do this. Make sure you work with a contractor who has the option for maintenance plans. Maintenance will extend the lifespan of your system. A contractor who is passionate about HVAC maintenance will help ensure that your system runs well and efficiently, and when you choose a maintenance plan you can get automatic inspections and repair discounts when repairs are needed. 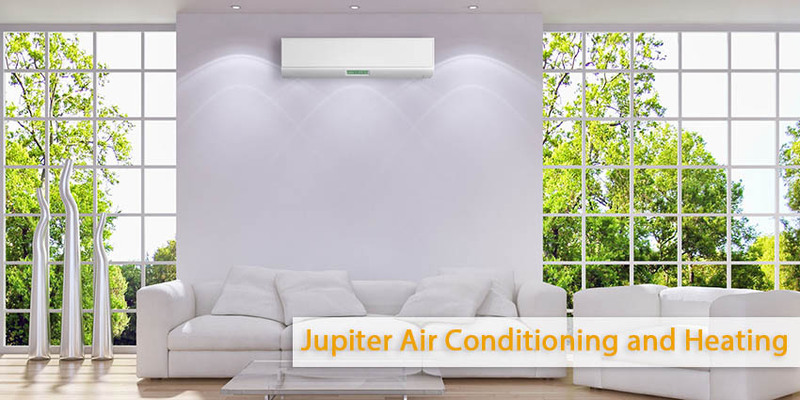 If you’re ready to partner with an experienced, licensed, and knowledgeable commercial HVAC contractor, let the team at Jupiter know. 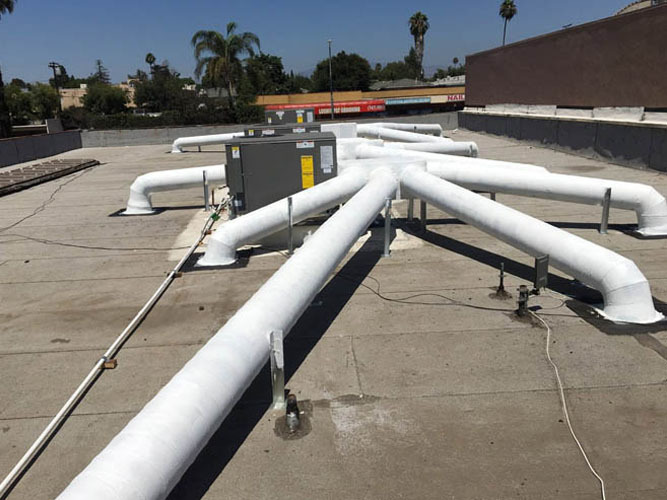 We have handled hundreds of commercial HVAC Repairs we have several decades of experience, and over the years we have served the local community. We serve companies throughout the greater Los Angeles area, and know how to handle the demands of commercial properties. Schedule a quote with our experienced technicians today.